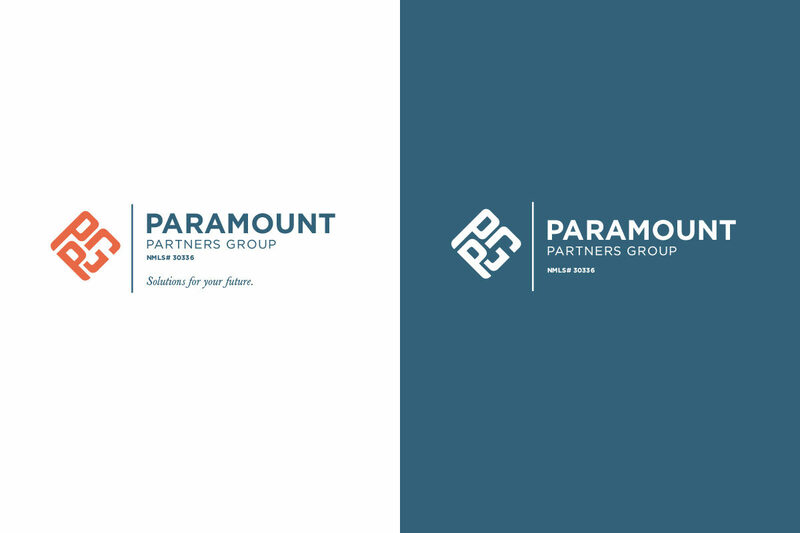 Dreambox was called upon to position and rebrand a new division of the Paramount Mortgage firm, the Paramount Partners Group. After establishing clear objectives, Dreambox took 15 PPG team members through a discovery process and the subsequent steps to create the new Brand Platform. 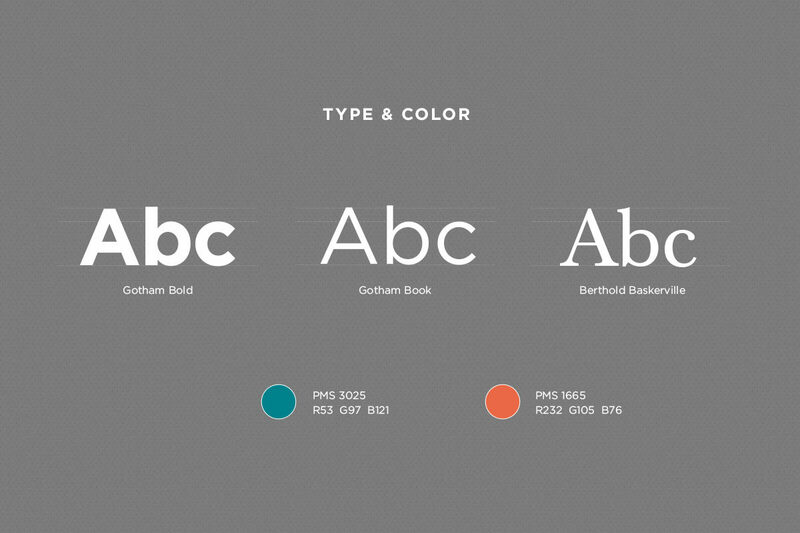 When first surveyed, the team was divided as to who their primary audience was. Such ambiguity makes it very difficult for an organization to reach their intended customers. We articulated the team DNA based on the qualities they most value, and ranked them in the order of their priority. The team DNA influences the team’s culture, which determines the interaction, atmosphere, and customer experience. 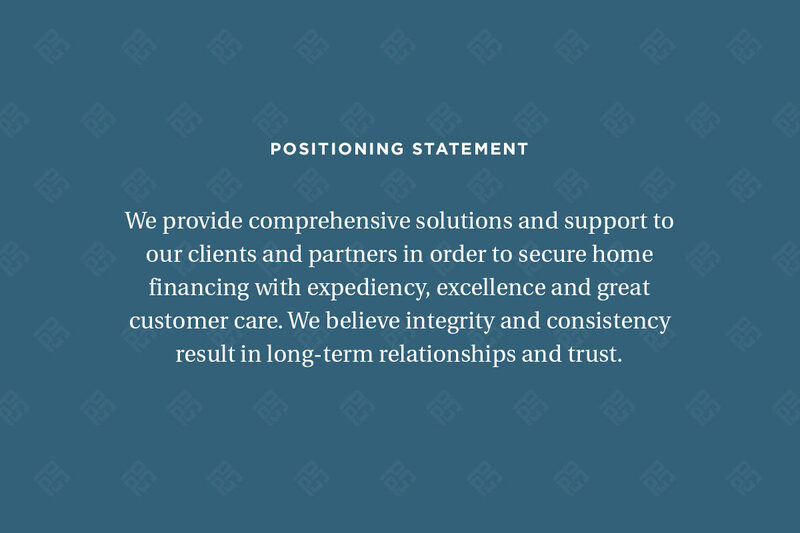 The Positioning Statement, Brand Promise, and Tagline further clarify the differentiation between the 2 entities and provide meaningful messaging that connects with the audience. 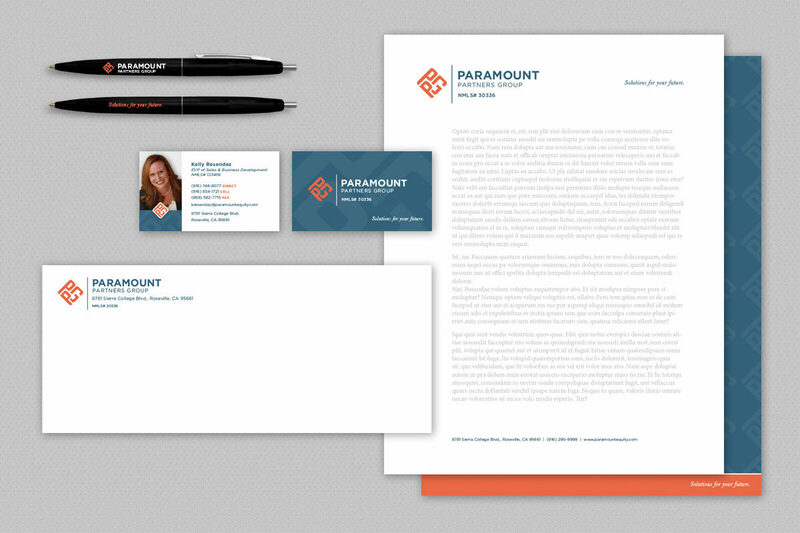 A new identity system visually represents the newly created entity in print, on screen, or through other means of communication. 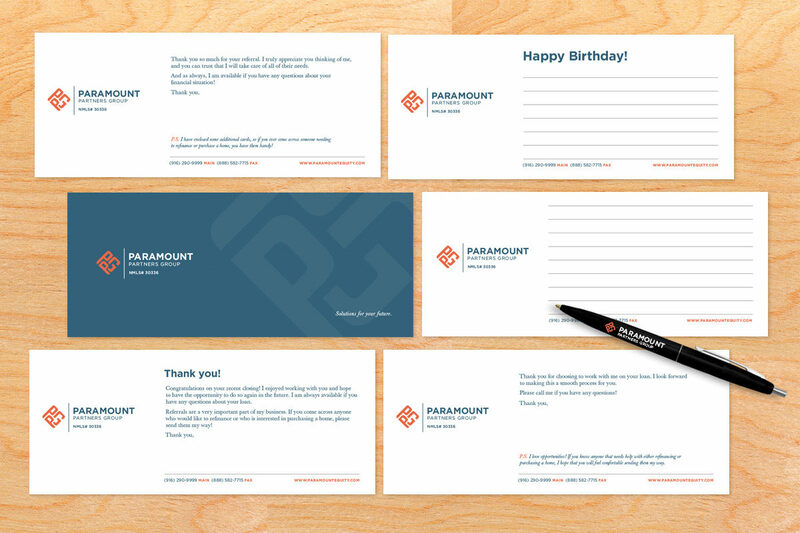 Dreambox helped us create the exact vision of what we wanted to achieve when we set out to re-brand PPG. 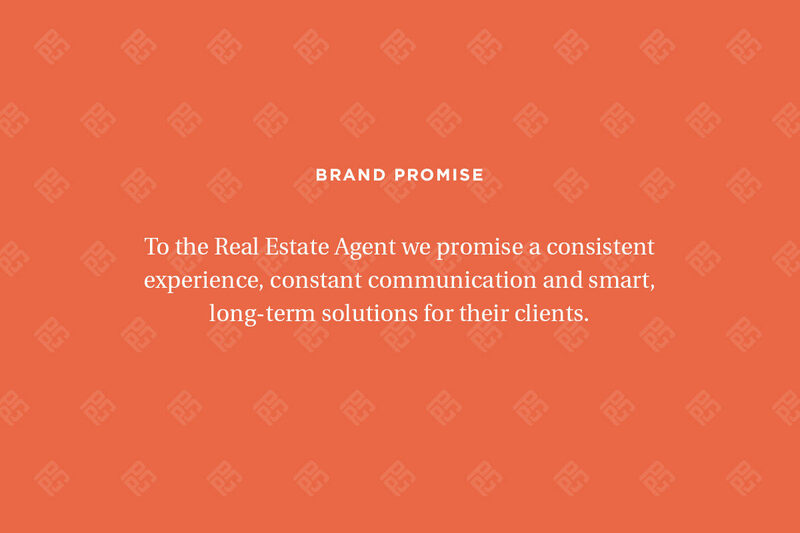 Their thoughtfulness and intuitiveness helped guide us in selecting the right values and brand promise, and in crafting the right logo. The impact of their work is felt daily in our division. I highly recommend Doru and his team if you are ready to take your business and brand to the next level.